I love eyeshadow palettes. I use them and I collect them. I always take them when I travel as they are so easy to pack in your carry on, and useful for many versatile looks. 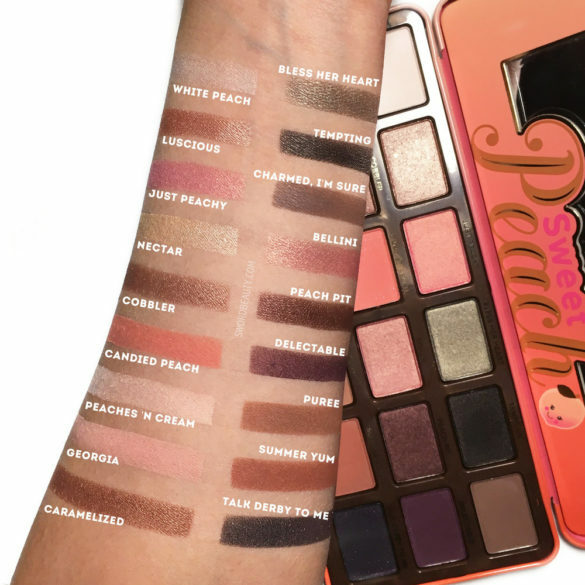 I missed out on the Sweet Peach Palette the first time around, so about a year ago, when Sephora in Dubai re-released the palette I couldn’t resist but purchase it. After months and months of using this peachy scented baby I wanted to review this little gem for you. 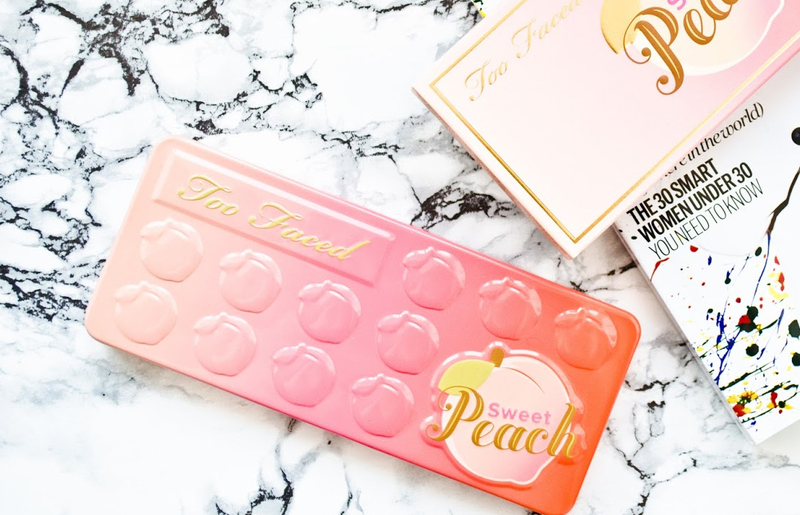 Classic Too Faced, they kept an existing theme with this palette – the tin case packaging with magnetic closure, but this time around peaches have been embossed in it, with a lovely ombre coral-orange gradient. I love the quality of the outside as much as the inside. I have been very pleasantly surprised with the high quality of these shadows. I love how pigmented the mattes are and the shimmery shades layer beautifully or stand up on their own. 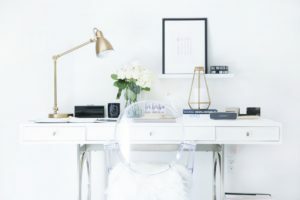 There is an even mixture of finishes with a good amount of transitional and highlighting shades. If this was a palette only based around orange colours I probably wouldn’t have bought it. The dark olive green on the top row, Bless Her Heart, is a lovely contrast to the orange and works well with a bronze tan. 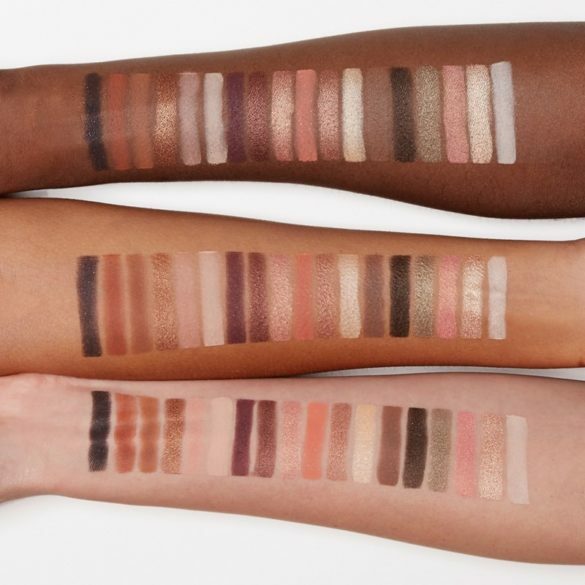 The palette does lean to the warmer side but I feel that the colours would work well on all skin tones. 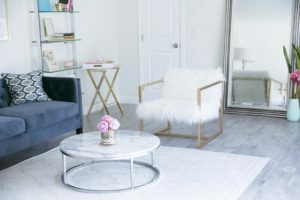 The palette also includes a little leaflet showing you how to recreate three options that go from a light every day look to a smokey eye, but with such a variety of colours the options are endless. 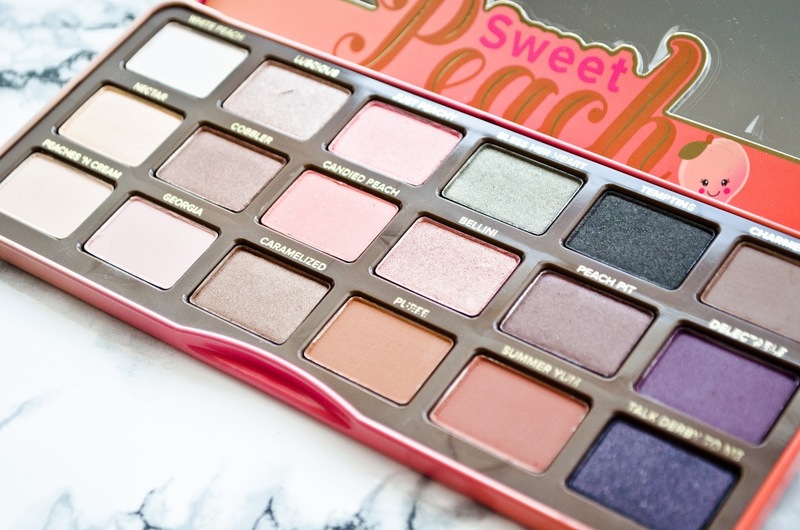 No matter what your eyeshadow collection looks like, I think that this is a palette that is worth checking out. Touch it, swatch it and smell it. Yes, I said smell it, once you get a whiff of the peachy aroma you won’t be able to create an eye look without sniffing the shadows first.